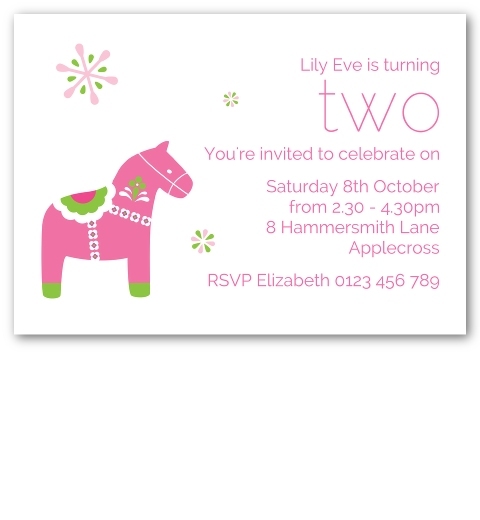 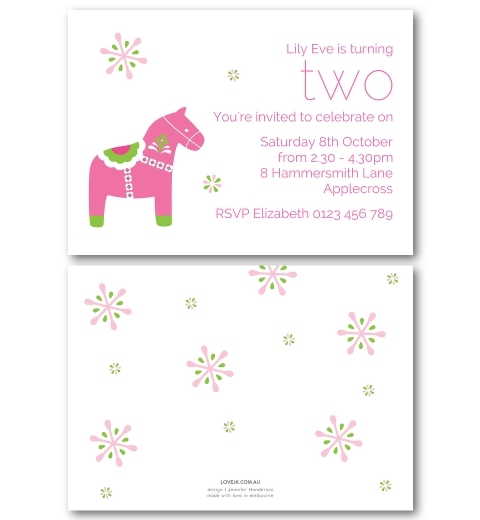 Celebrate in Scandinavian style with these adorable Dala Horse birthday invitations. 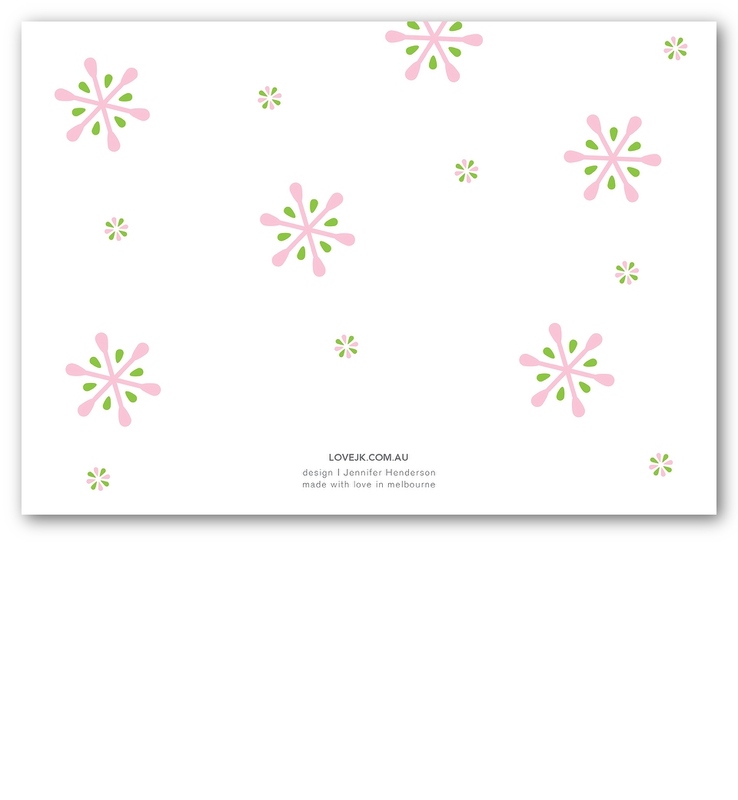 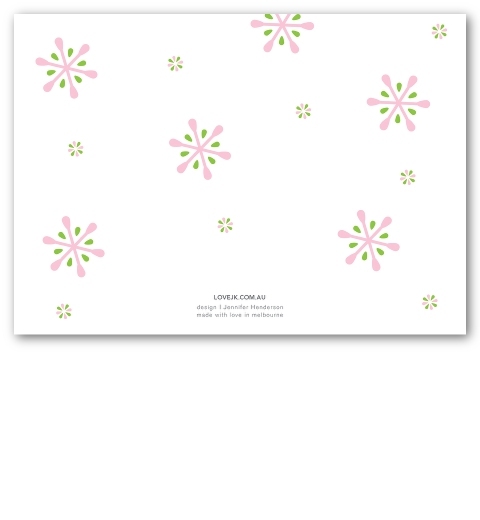 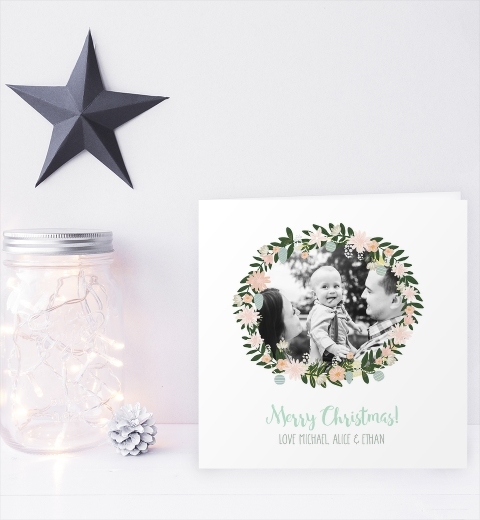 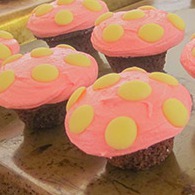 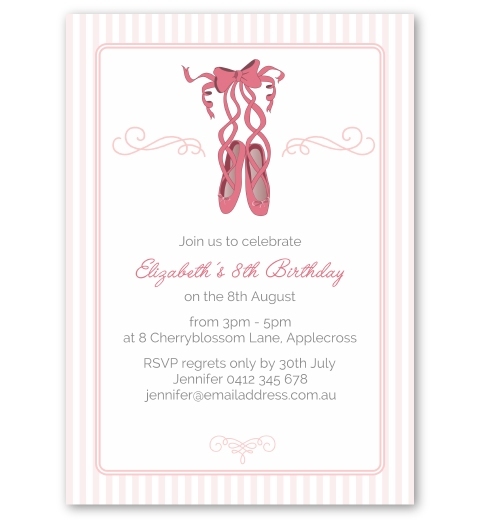 Perfectly pretty in pink and apple green, they make for a beautiful theme for a little girl's birthday party. 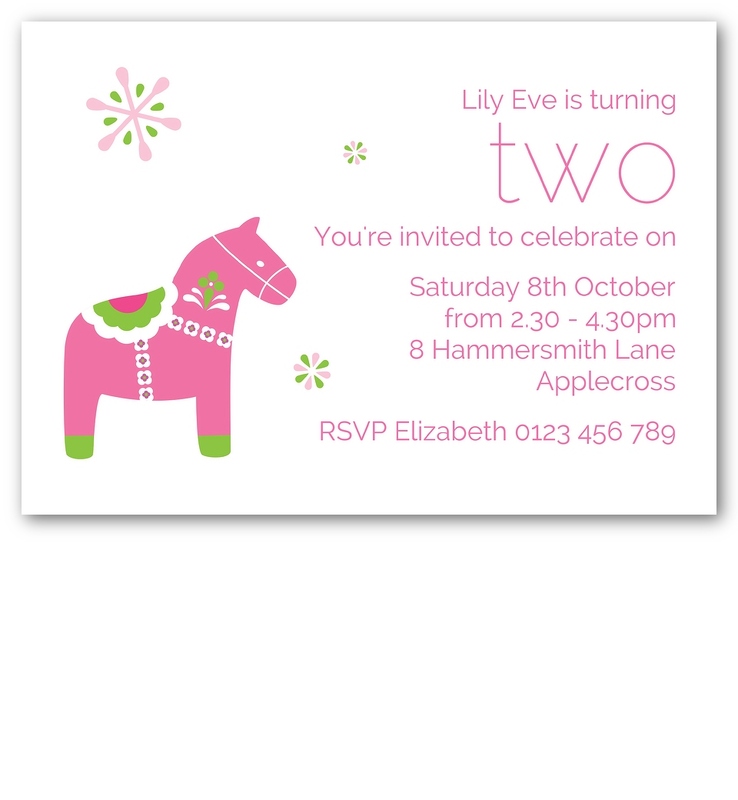 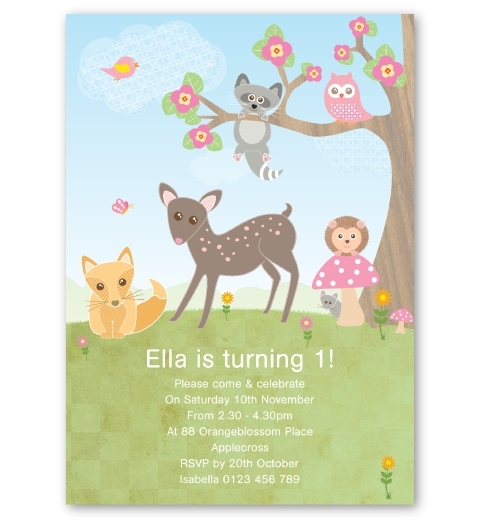 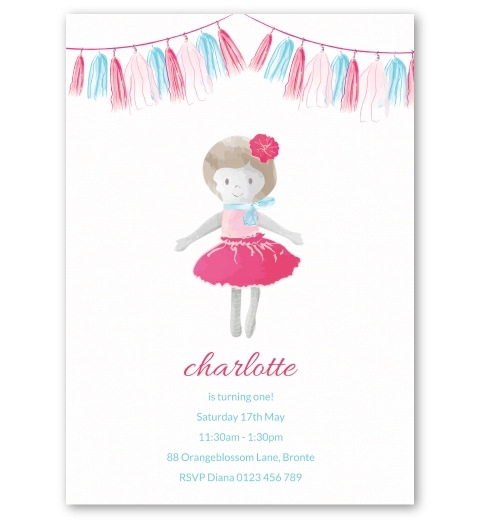 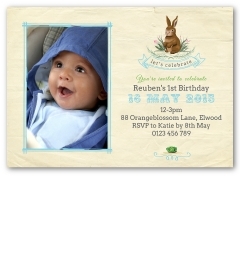 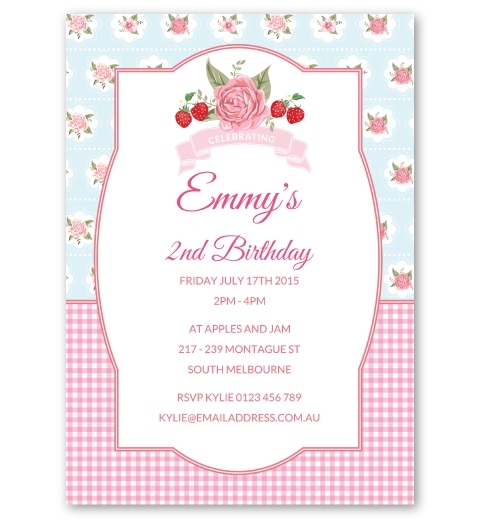 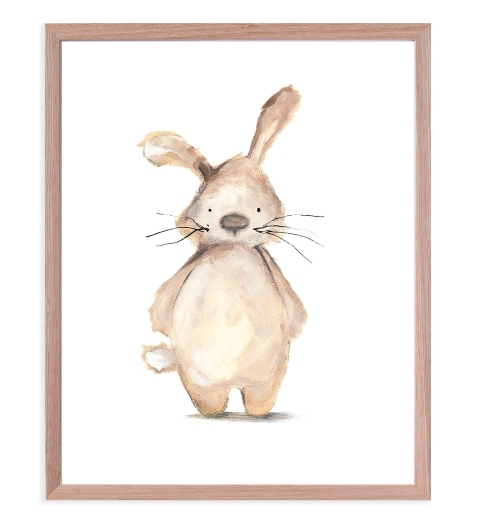 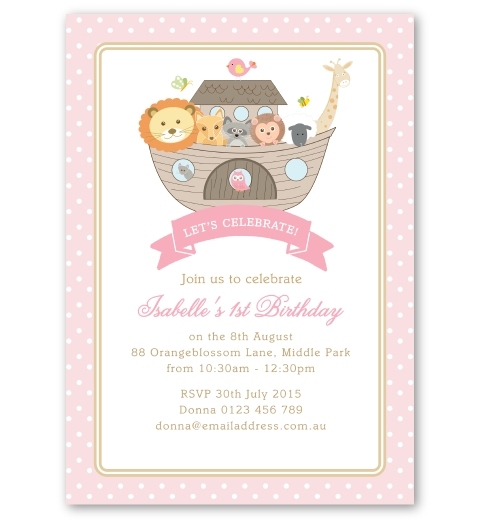 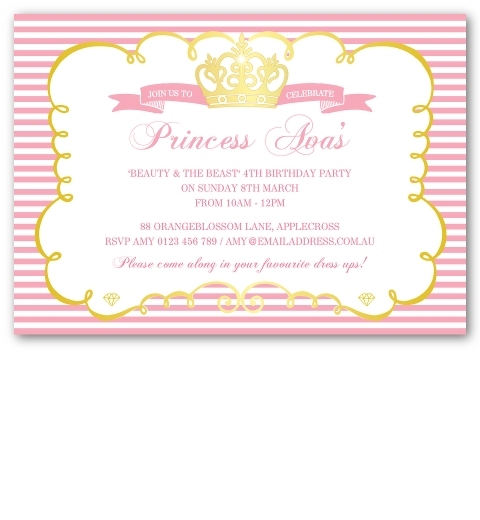 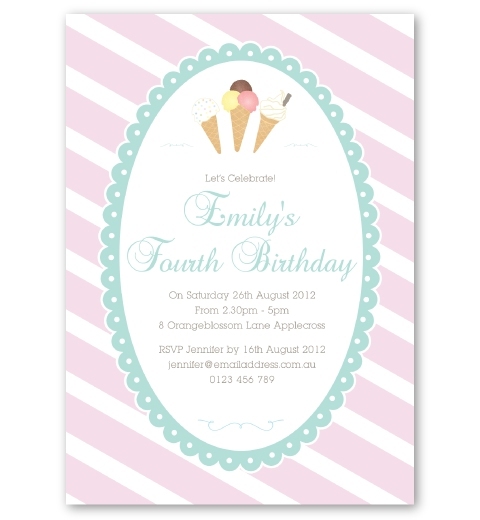 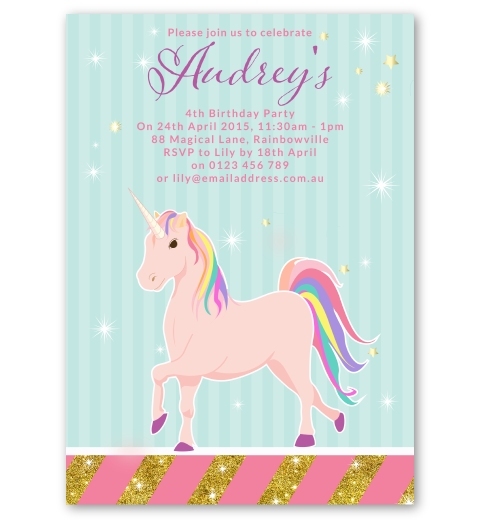 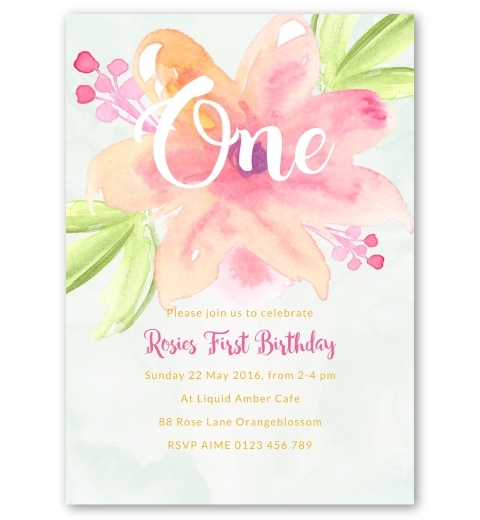 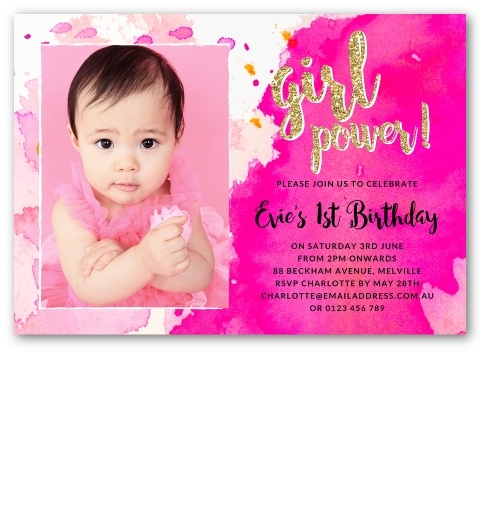 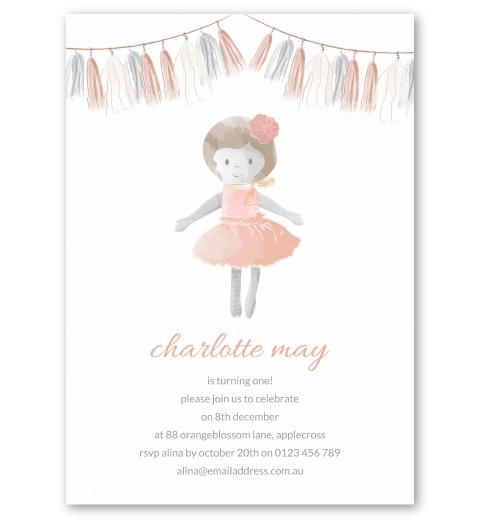 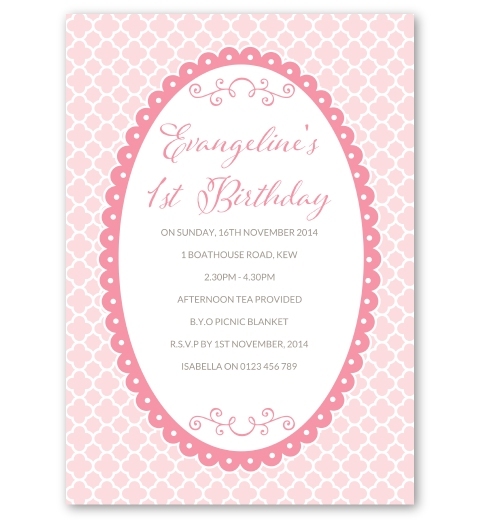 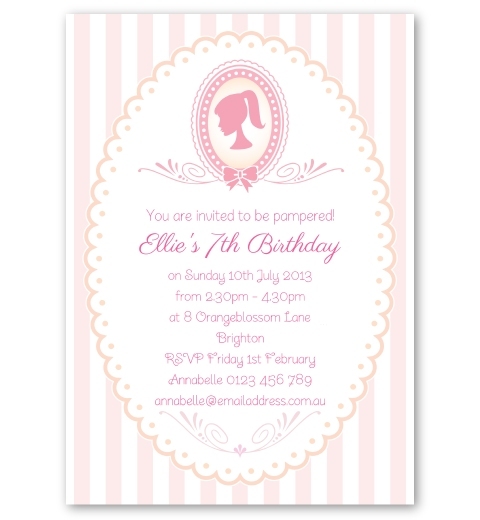 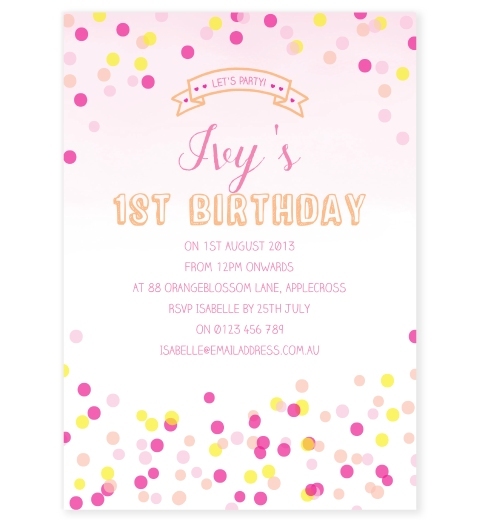 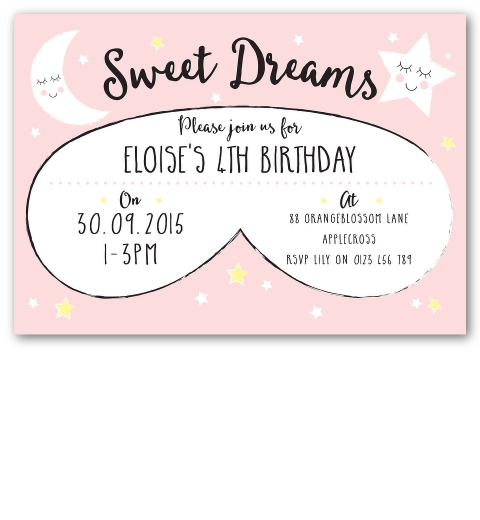 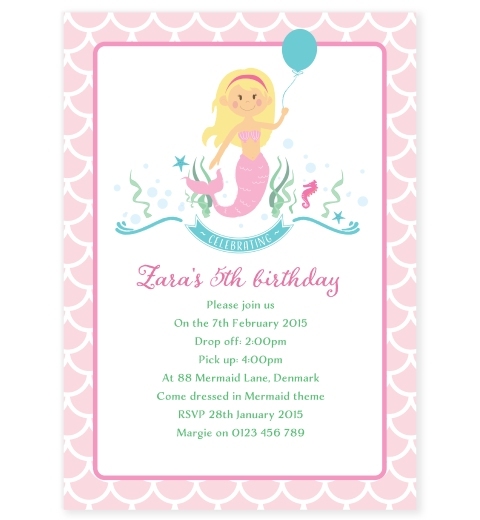 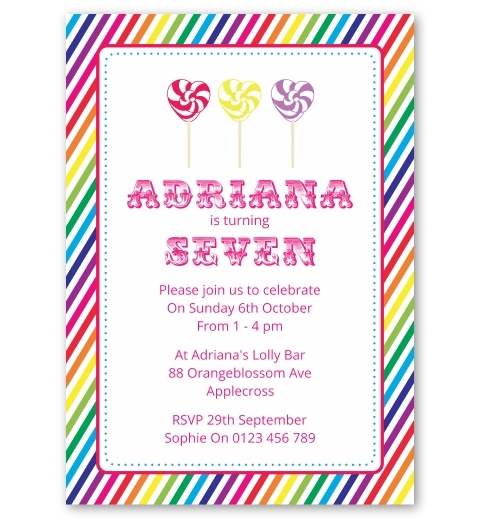 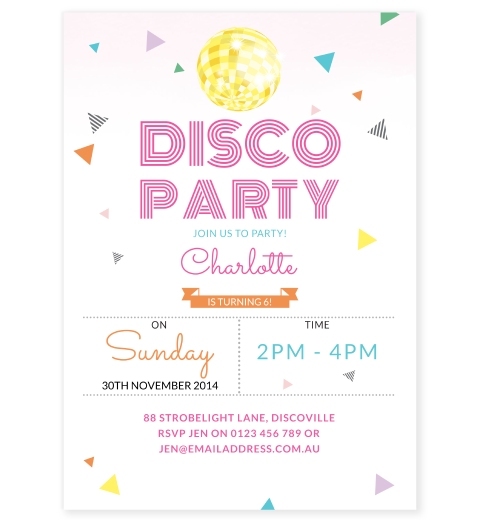 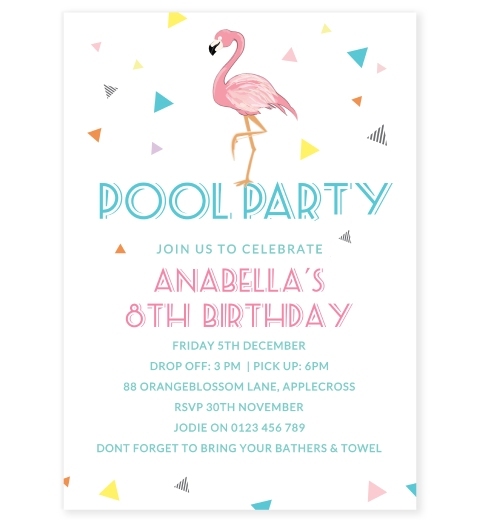 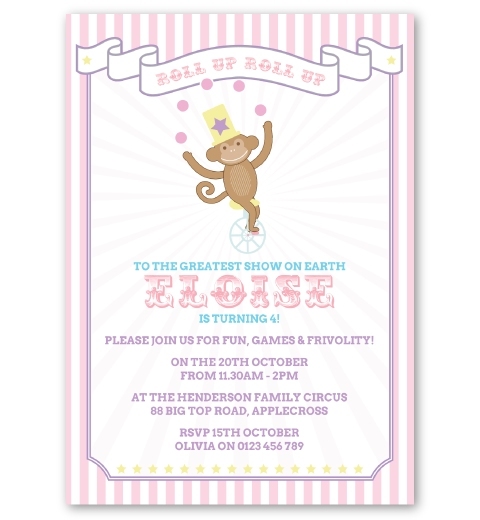 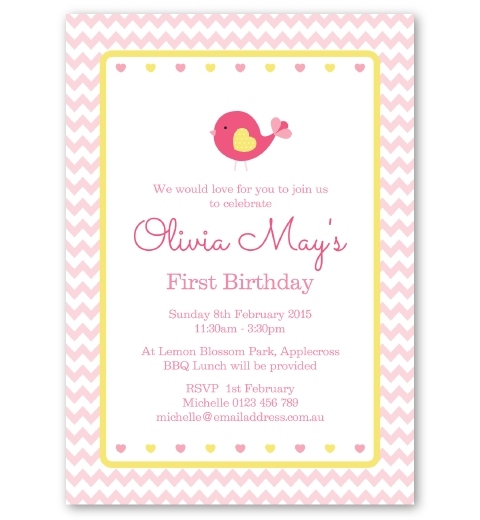 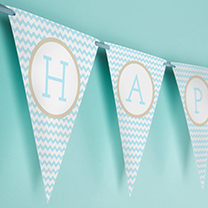 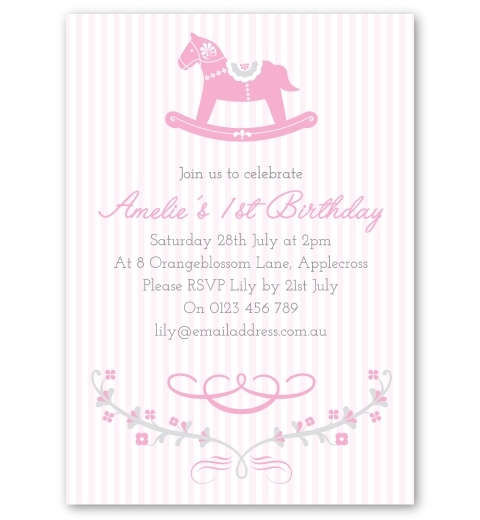 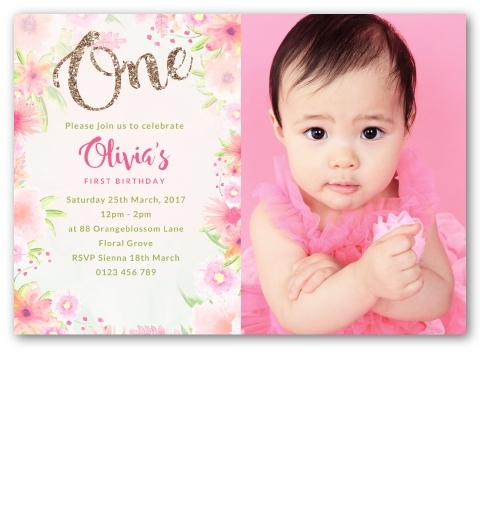 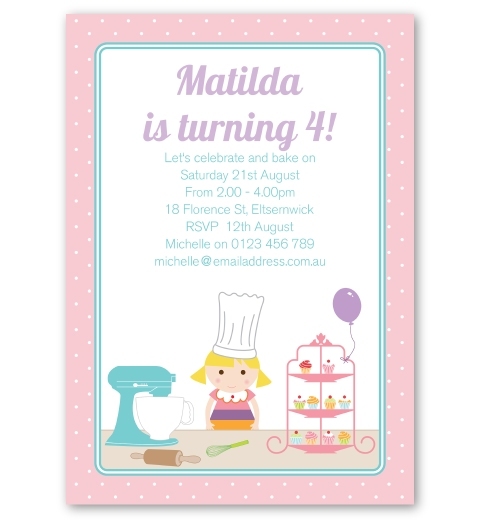 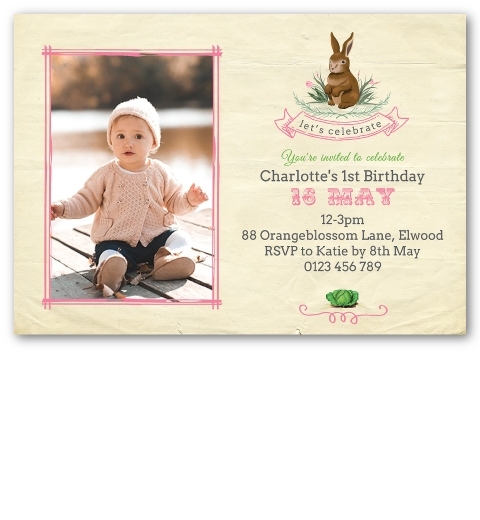 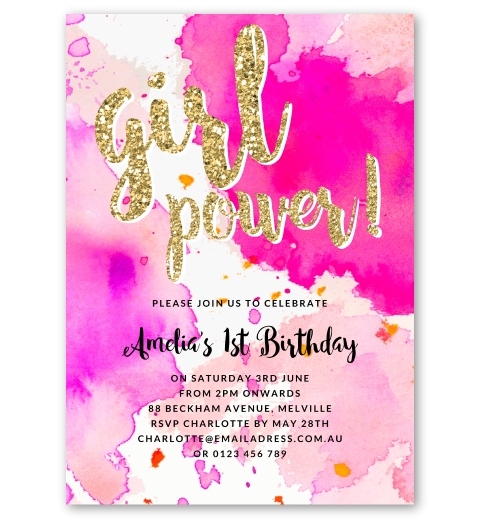 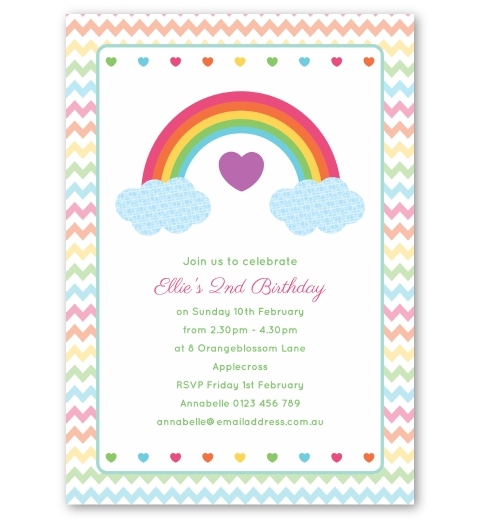 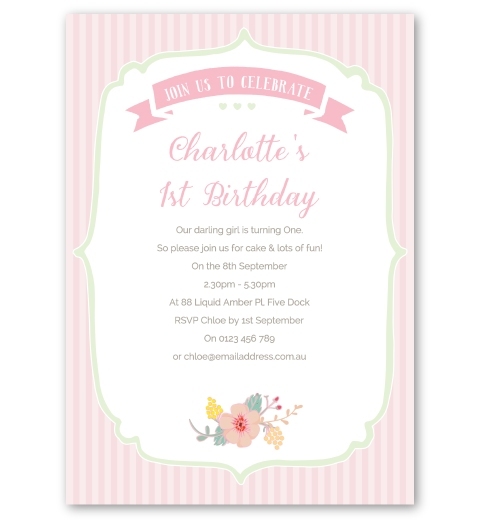 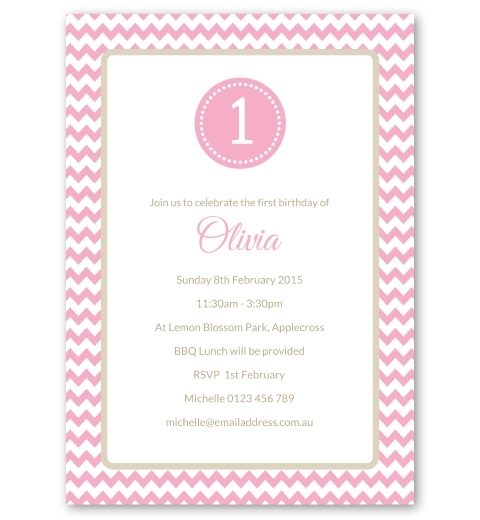 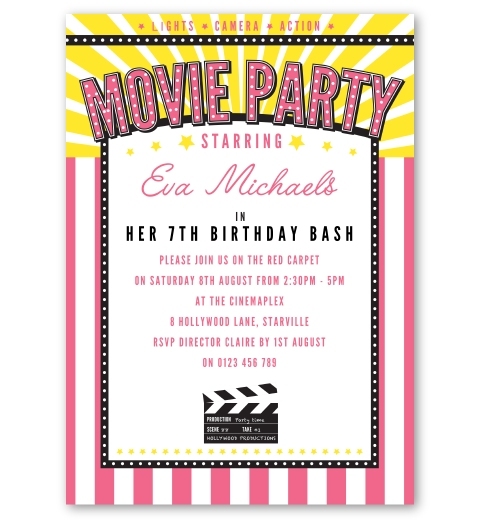 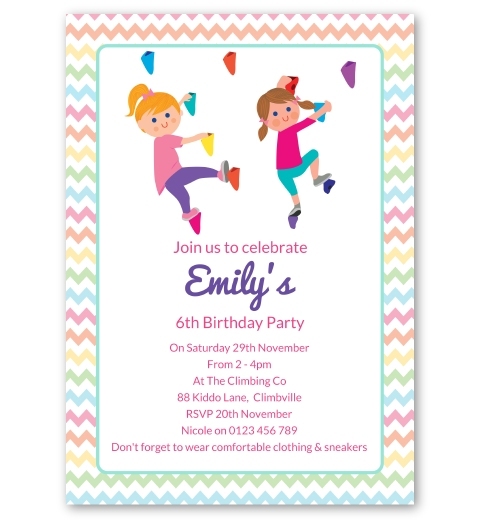 Our personalised birthday invitations are printed on beautiful linen card stock and come with complimentary envelopes. 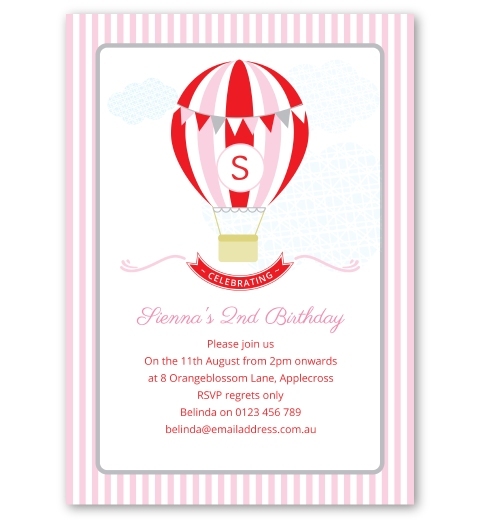 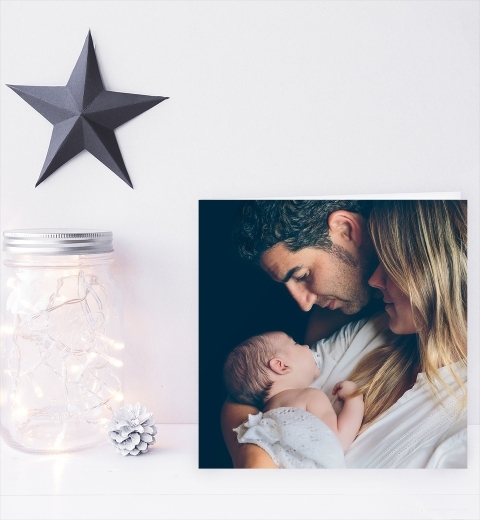 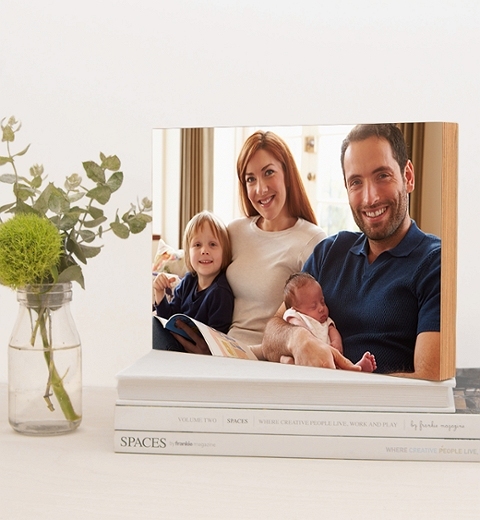 Each party invitation has a magnet on the back for your guest's convenience. 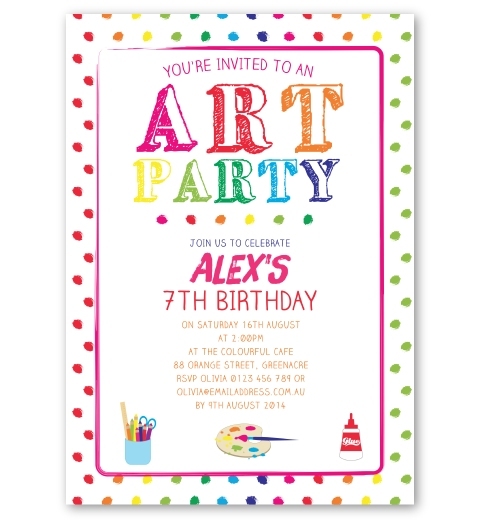 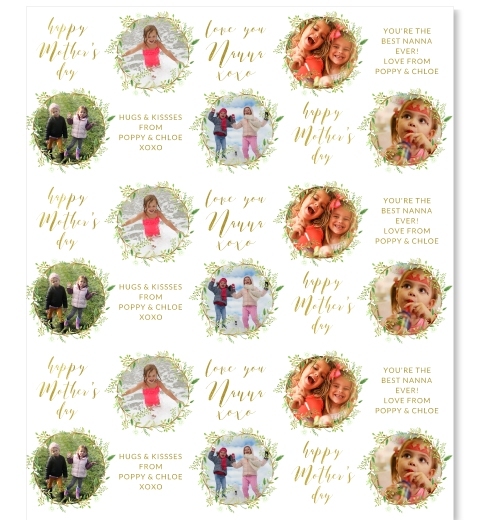 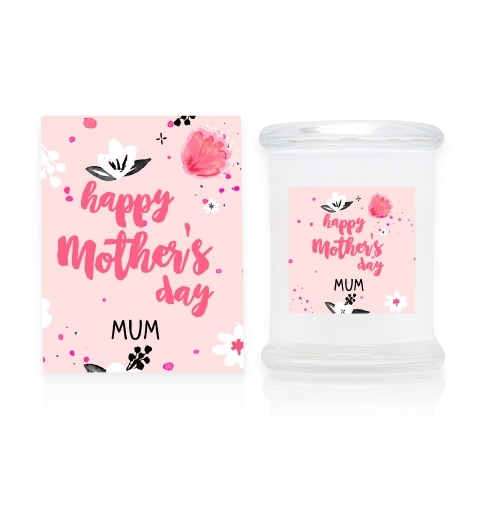 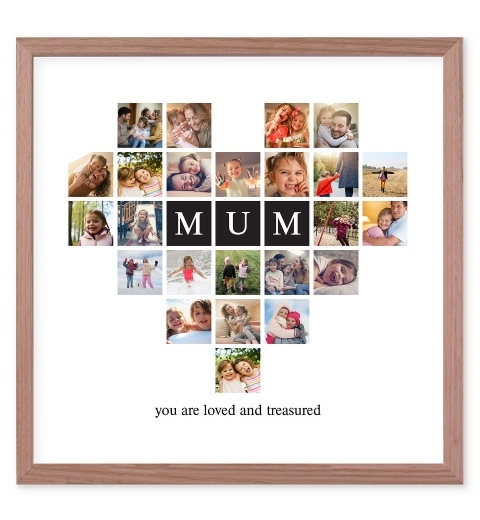 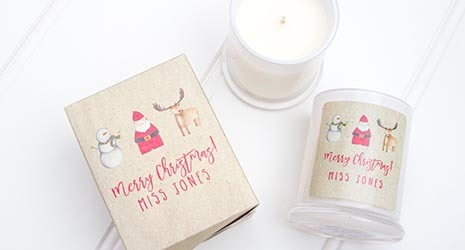 All your stationery was lovely!